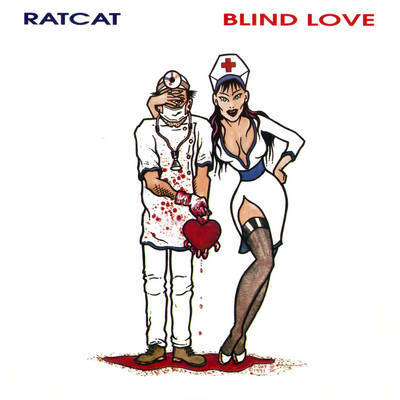 The Number One album in Australia on the 6th June 1991 was Blind Love from Ratcat. This Sydney band combined energetic punk-style guitar with indie pop songwriting – a musical nod in the direction of bands that had gone before them such as Blondie, The Buzzcocks & The Ramones or that were around at the time such as The Primitives from the UK – winning them a legion of loyal indie & skate punk fans. 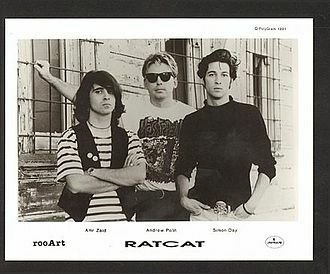 Ratcat were originally signed to one of the great Australia independent record labels – Waterfront Records which was set up by Steve Stavrakis and Chris Dunn – and released a number of singles / EP’s and their debut album This Nightmare in 1988. 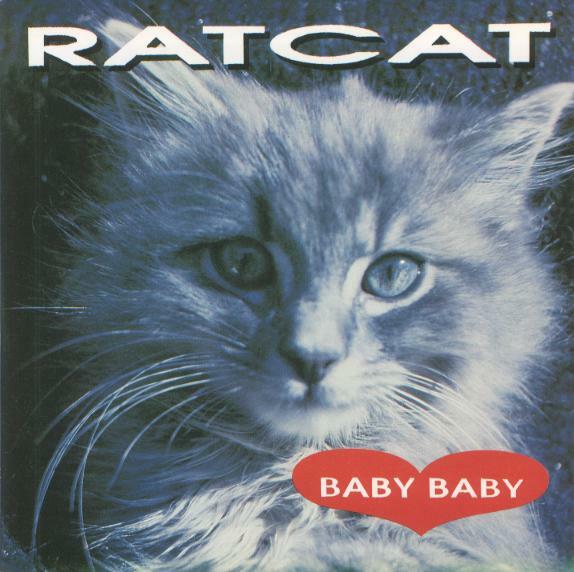 Ratcat signed to the rooArt label in 1990, with their first release being the 6-track EP Tingles. 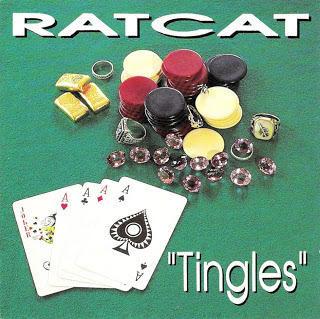 Tingles was a huge success – the combination of the strong songs, Triple J going National [as it had only been broadcasting in Sydney before that], the marketing of the CD EP being available for only $5 [at the time a very aggressive price point for an Australian CD release] and the strong visuals from the artwork that Simon Day designed saw the Tingles EP reach #1 on Alternative charts. Momentum built and the release topped the Australian national singles chart. 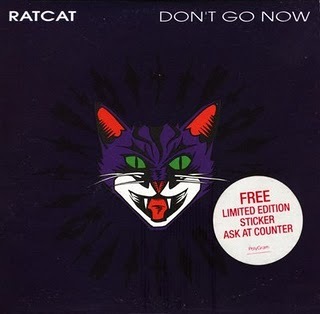 Ratcat’s next album Blind Love,& the single Don’t Go Now both also reached #1 in 1991. Ratcat then toured extensively overseas playing shows in the U.K., Europe & the States supporting bands such as Teenage Fanclub, Violent Femmes, Iggy Pop, Ride & the Wonder Stuff.